List recognizes top financial advisors who specialize in defined contribution (DC) retirement plans. MADISON, WI, September 27, 2018 /24-7PressRelease/ — Bronfman Rothschild, an independent investment advisor based in Rockville, Maryland, announced today that Marc McDowell, Director and Principal of Plan Advisor Services, was named to the 2018 Financial Times 401 Top Retirement Advisors list. The list recognizes the top financial advisors who specialize in defined contribution (DC) retirement plans. The FT 401 list represents an elite group of advisors; the average FT 401 advisor manages $1.26 billion in DC plan assets. Advisors that make the FT 401 list are scored on seven criteria: DC plan assets under management (AUM); growth in DC business; specialization in DC business; years of experience; industry certifications; compliance record; and DC plan participation rate. No fees are exchanged as part of the objective, independent selection process. 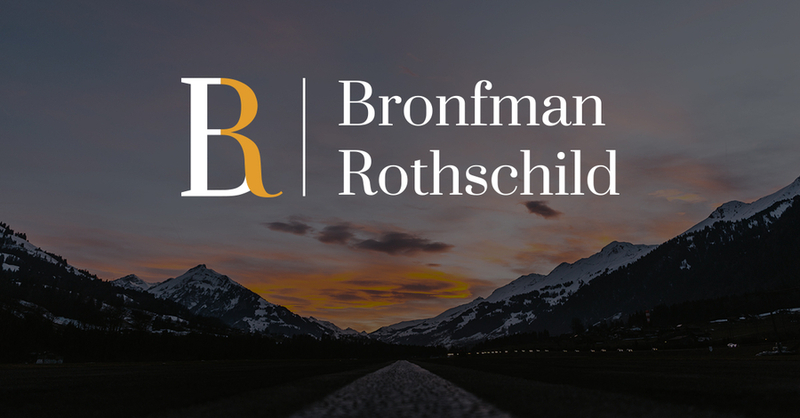 Based in Rockville, Maryland, Bronfman Rothschild grows and preserves wealth through thoughtful and disciplined strategies that focus on what’s most important to each client. With ten offices throughout the Midwest and East Coast, we offer comprehensive wealth management and planning to individuals and families as well as retirement advisory and consulting services to retirement plan sponsors. Our in-house research capabilities and the collective expertise of our team are supported by our collaborative, client-focused culture. Our 90 employees adhere to a high standard of fiduciary care as we seek to form a true and objective partnership with each client we serve. Bronfman E.L. Rothschild, LP is a registered investment advisor (dba Bronfman Rothschild and Bronfman Rothschild Plan Advisors). Securities, when offered, are offered through an affiliate, Bronfman E.L. Rothschild Capital, LLC (dba BELR Capital, LLC), member FINRA/SIPC. The Financial Times solicited applications from more than 2,000 independent RIA firms who had $300 million or more in assets. Firms were graded on six broad factors and a numeric score was calculated for each advisor. Areas of consideration included AUM, AUM growth, years the firm has been in existence, industry certifications of staff, SEC compliance record, and online accessibility. 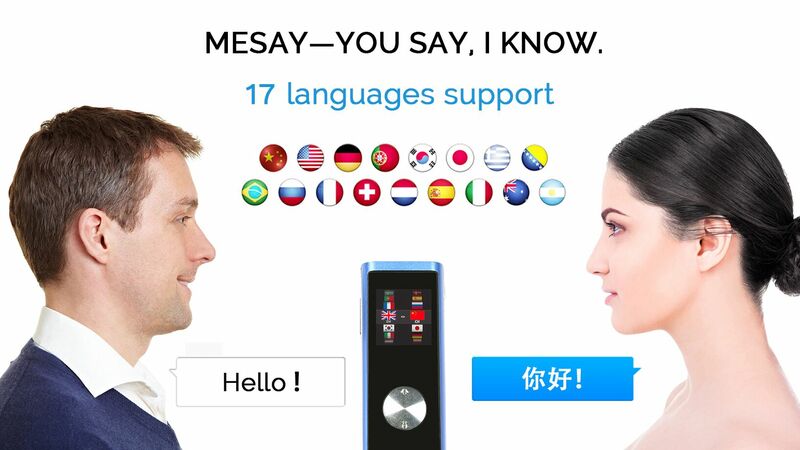 Only those who completed an application were considered. Only independent, elite RIA practices with no more than 75% institutional assets were considered, and 725 RIA.